I had an article published today by London Theatre Direct read it here. However that was written before I was introduced to Seat Plan by those lovely LdnTheatreBloggers and Official Theatre. This really is an amazing little site! 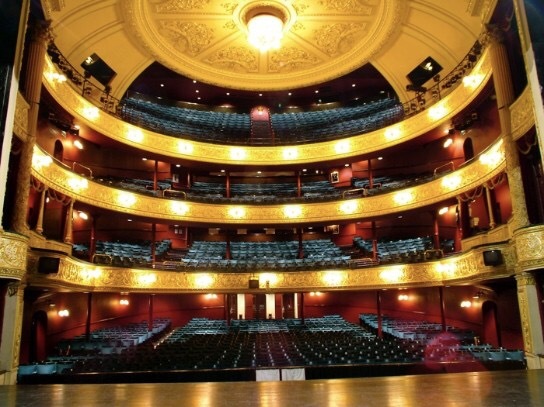 Type in the name of the theatre that you want to visit and peruse the seat reviews. They are posted by honest theatre going people like myself that have contributed reviews on the seats in a theatre. This is fantastic! You sign up and really feel like you are contributing to the theatre going community. The reviews are authenticated prior to being added and you receive points each time you review, When you reach 50 points they reward you with a £10 theatre token, what a lovely incentive! So before you book somewhere check out my handy tips (periodically I will be adding to the list so please tell me if there’s something you always consider?) and Seat Plan to see what fellow theatre goers thought of the seating area you are exploring.